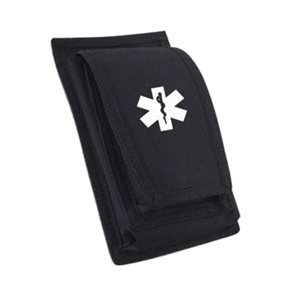 The Premium Emergency Medical Pouch is a high quality and durable pouch designed for all conditions. Plenty of room to hold your important medical instruments within close reach. Clips to the belt and designed to provide quick access when you need it most. Manufactured with Heavy Duty fabric with double stitching to ensure it can handles the harshest of environments and last the test of time. The Large First Aid Pouch is a high quality and durable pouch designed for all conditions. Plenty of room to hold your important medical instruments within close reach. Clips to the belt and designed to provide quick access when you need it most. Manufactured with Heavy Duty fabric with double stitching to ensure it can handles the harshest of environments and last the test of time. 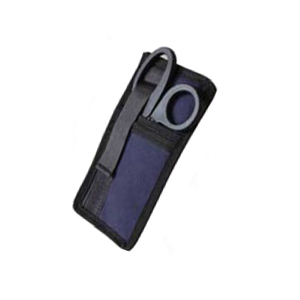 The Compact First Aid Pouch is a high quality and durable pouch designed for all conditions. 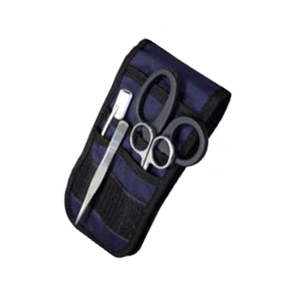 A compact option to hold those vital medical instruments within close reach. Clips to the belt and designed to provide quick access when you need it most. Manufactured with Heavy Duty fabric with double stitching to ensure it can handles the harshest of environments and last the test of time. 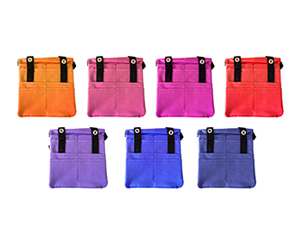 The Add-Tech Generic Nurses/First Aid Pouch comes in a range of colours as pictured. Orange, Pink, Magenta, Red, Purple, Royal Blue and Navy.